Our goal is to provide the opportunity to access a quality, personal, holistic primary education for children that live in extreme poverty. Our mission is to create an important and sustainable change our for students in behavior and lifestyle by integrating yoga, mindfulness, and health and environmental awareness into the core curriculum. We help them become successful and meaningful for themselves, others, and the world, as a whole. We help them to discover things for themselves, to become aware, and to see opportunities. We accompany them and equip them as much as possible to help them achieve their goals. We allow the children to explore on their own and determine what is valuable and important for them, for others and for the world in which they grow up. We assume that everyone wants to and can mean something to others. With this, we create an environment that ensures that children can flourish and bring out the best in themselves and others, so that the children can face the future and be meaningful to society. Con Pazion Foundation has a vision of a world where individuals are inspired to connect with themselves, each other and their environment. Manchay is an outskirt of Lima, Perú. In Manchay, the situation at most schools is poignant. 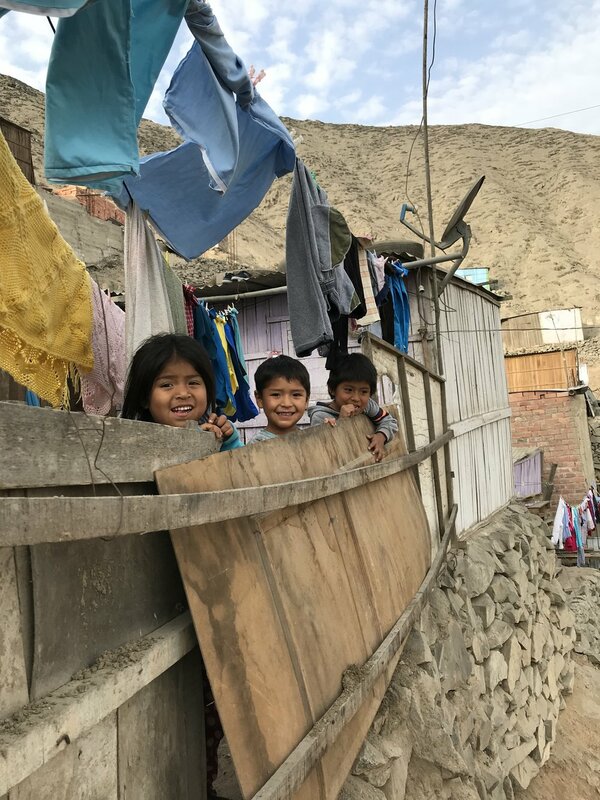 In Manchay, approximately 50% live in extreme poverty. Many homes have an income below $20 per month and only 10% of the population has a regular income. The unemployment rate is high, resulting in increasing juvenile delinquency and the formation of gangs. Manchay children are behind in their development. They are far behind in essential subjects, such as writing, reading, and mathematics. The lack of teacher capabilities - their education, pedagogical skills – combined with the high number of kids per classroom, the building structures, and the lack of stimulation from parents causes severe problems. 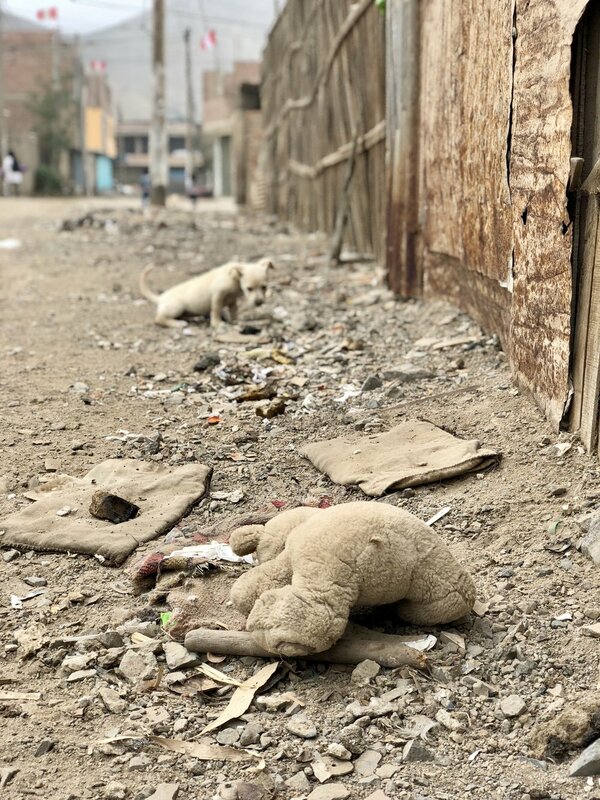 In Manchay, people are living day-by-day, struggling to survive. There is no long-term vision or hope.